Acknowledging the National Healthcare Observances of each month throughout the year is a great way to spread awareness. 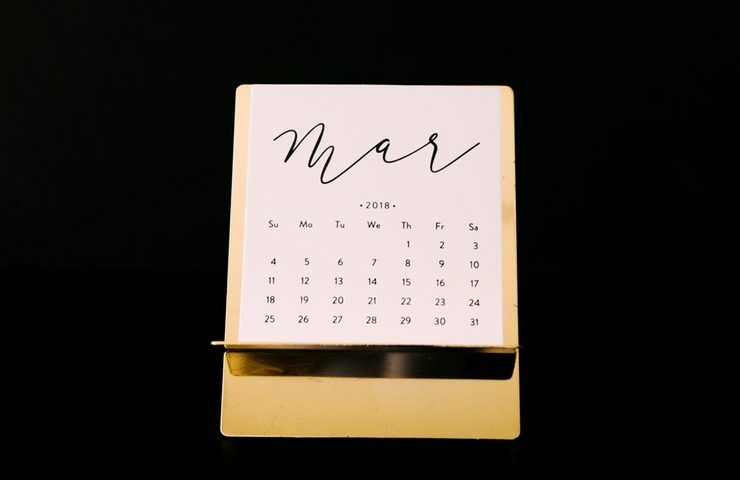 This year, March includes a variety of special days and weeks dedicated to health issues many people across the U.S and the rest of the world suffer from. The Brain Injury Association of America (BIAA) has chosen the month of March to spread awareness and knowledge to people across the country. Through the #ChangeYourMind campaign the BIAA has found ways to educate the public on brain injuries and how we can empower those who have suffered from it, de-stigmatize the injury, and promote support. This March National Healthcare Observance lasts the entire month, so make sure you educate yourself and others! Another one of the March National Healthcare Observances focuses on bleeding disorders. You are considered to have a bleeding disorder when your blood no longer clots properly. The National Hemophilia Foundation has dedicated this month to educating communities on bleeding disorders, while also advocating for those who suffer from it. From March 10th to the 16th, MS awareness is one of the March National Healthcare Observances. Throughout this week, people who live with MS will share their stories and challenges to help the world understand the effects of this disease. By spreading awareness, we can help change the world for those suffering from this unpredictable disease. Nutrition happens to be the topic of another one of the March National Healthcare Observances. The primary goal of the campaign is to educate people on the importance of making an informed choice when it comes to food, as well as creating healthy habits. Throughout the month of March help promote healthy choices to friends and family by acknowledging how nutrition impacts your well-being. From March 1st to the 6th, celebrate those who have suffered from Aplastic Anemia and MDS. As disorders that affect your blood and bone marrow, it’s important to encourage people to donate to those seeking treatment. Throughout the first week in March, help advocate for those suffering from these disorders by volunteering or educating others about this March National Healthcare Observance. Last, but not least, March 3rd to the 10th is dedicated to the 18 million Americans who suffer from sleep apnea. Throughout this March National Healthcare Observance educate yourself on the importance of a good night’s sleep. Promoting healthy sleep habits can help people improve their well-being, or seek help if they need it. At Prescription PR we recognize the importance of March National Healthcare Observances. By educating others, we can help those suffering from these health conditions diagnose themselves sooner rather than later!